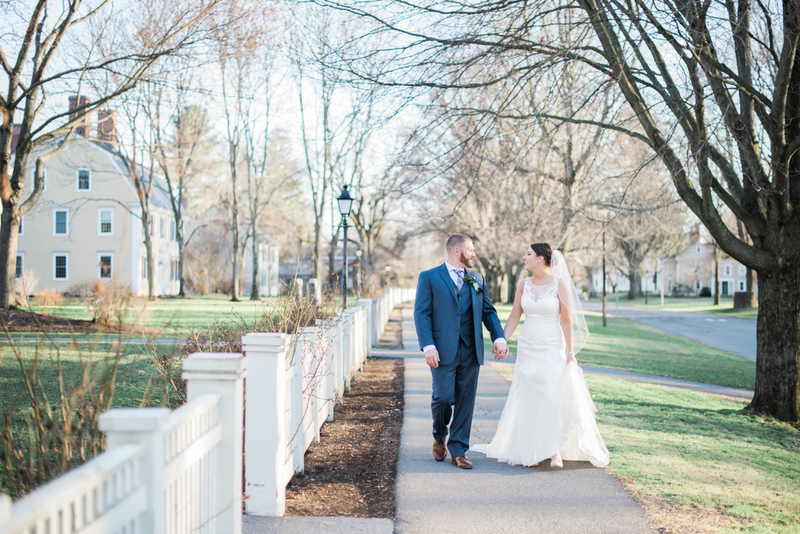 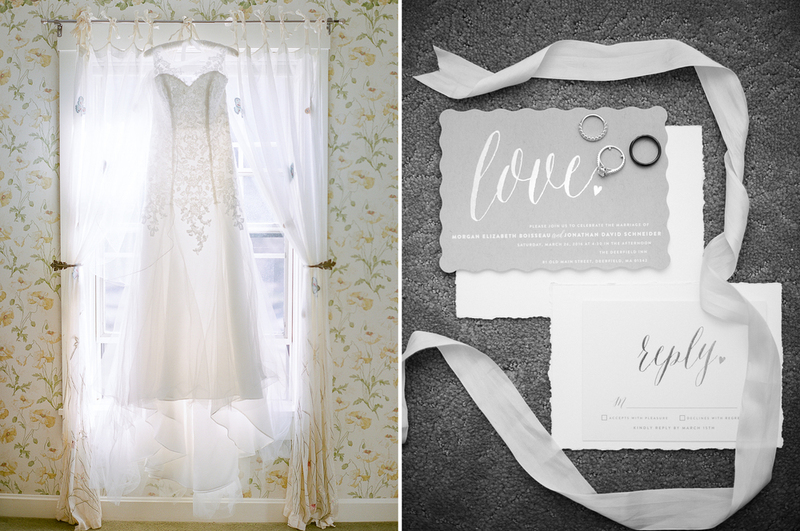 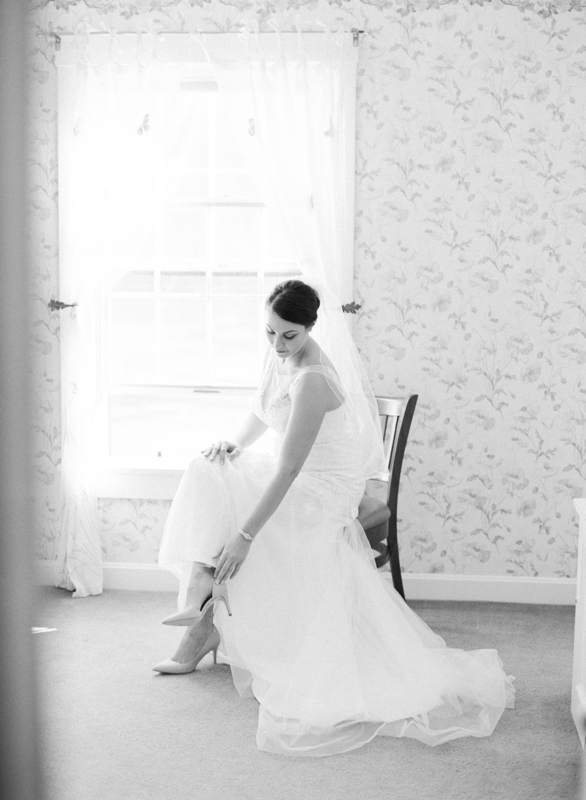 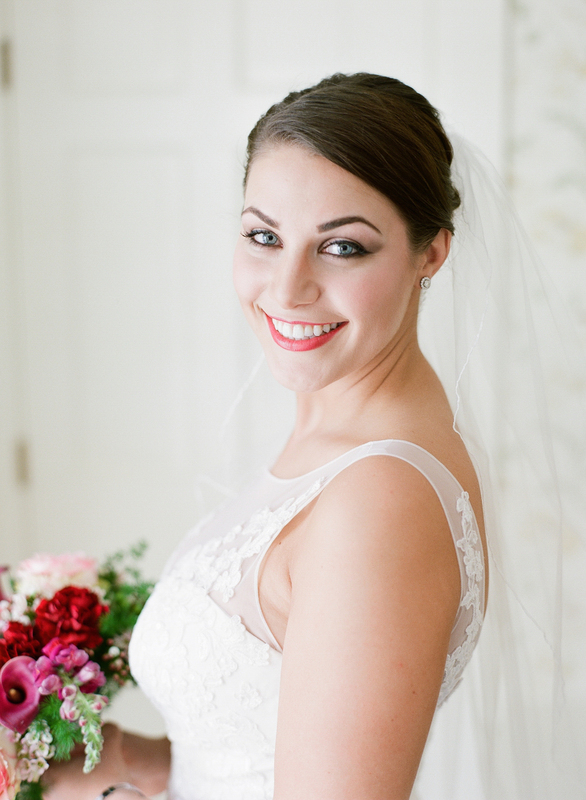 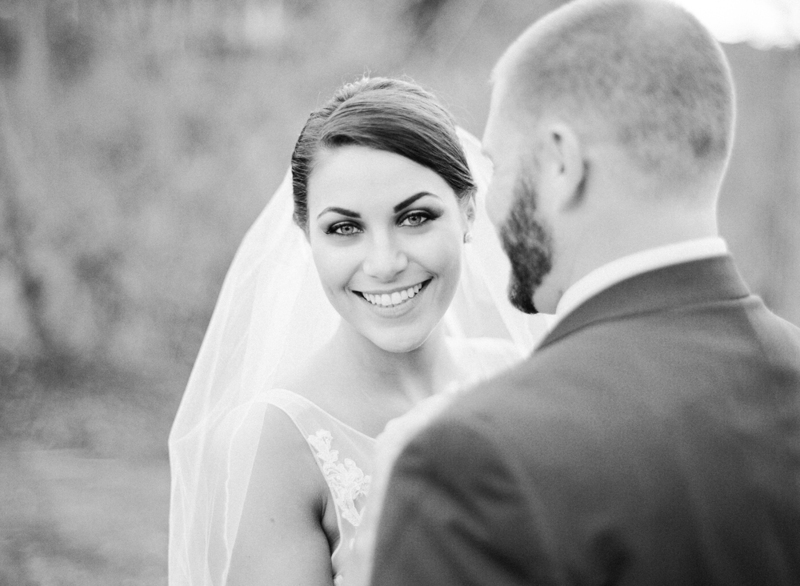 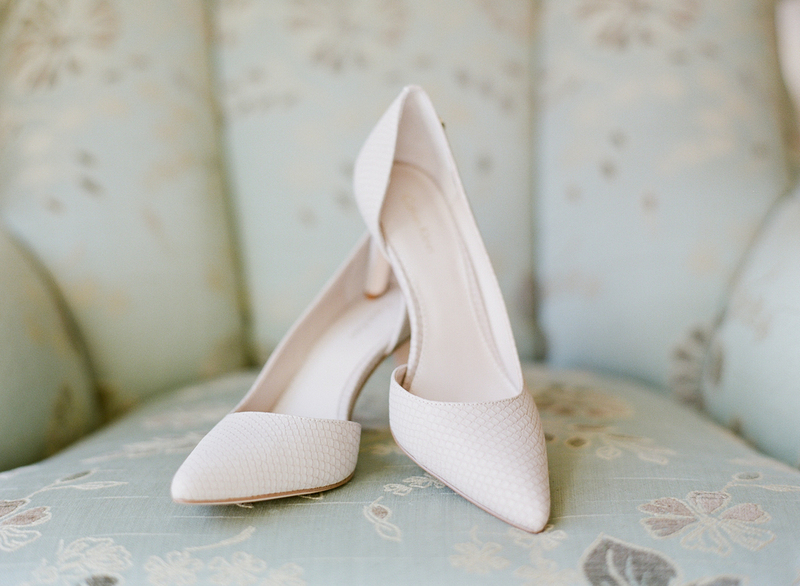 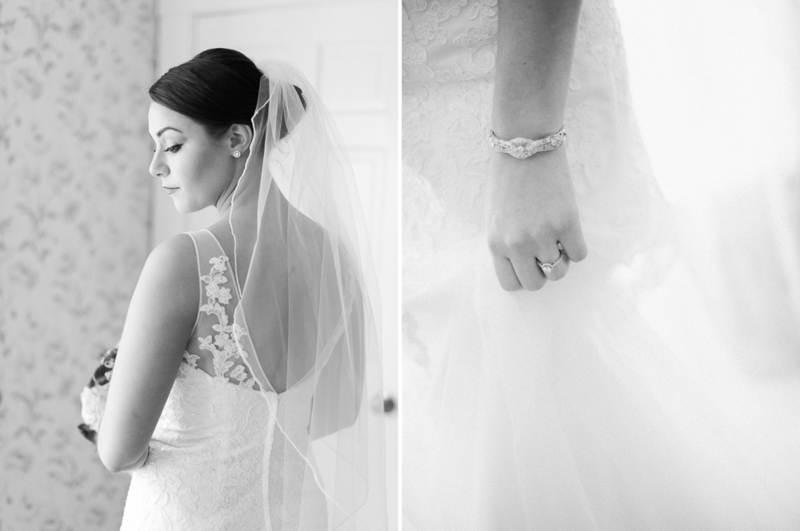 Morgan & Doc tied the knot at the historic and charming Deerfield Inn. 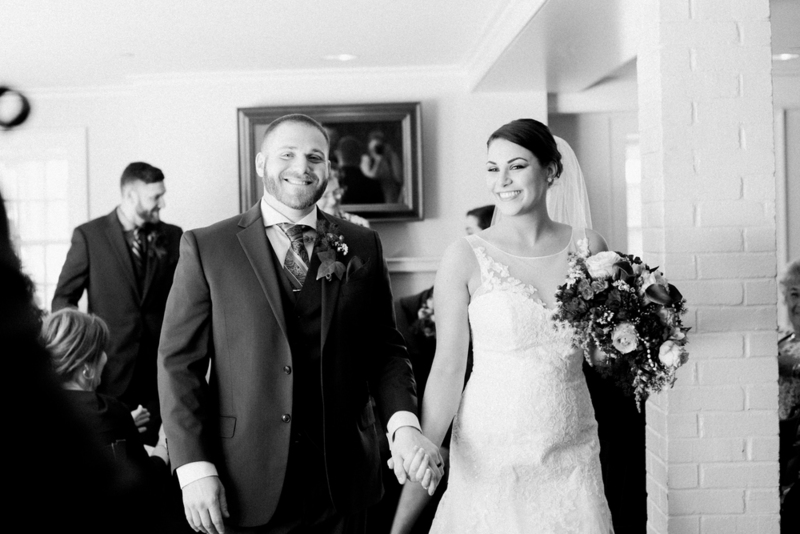 They had a lovely intimate ceremony with just their closest friends and family. 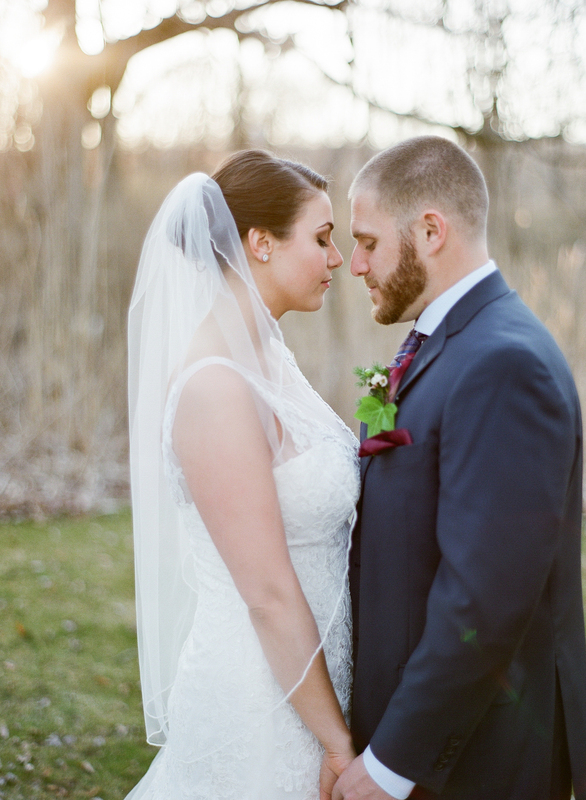 The golden sunset and historic backdrop set the scene for the most romantic and luminous portraits of the happy couple. 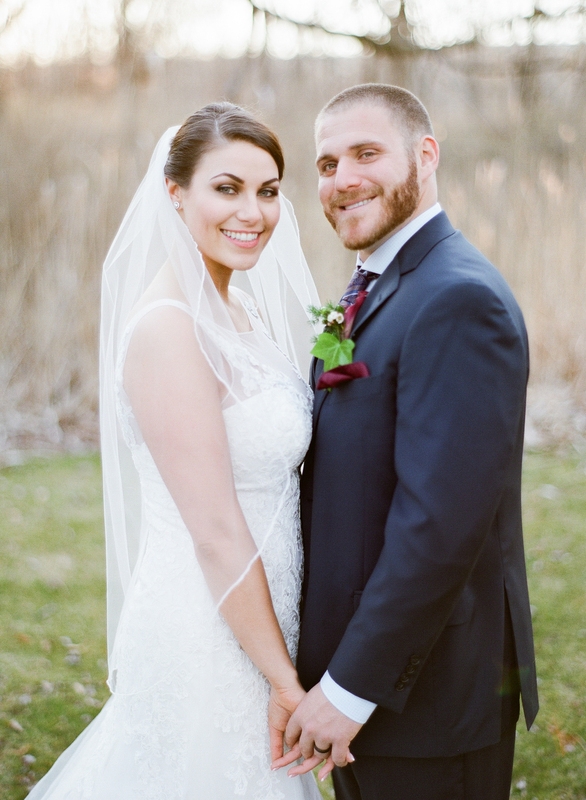 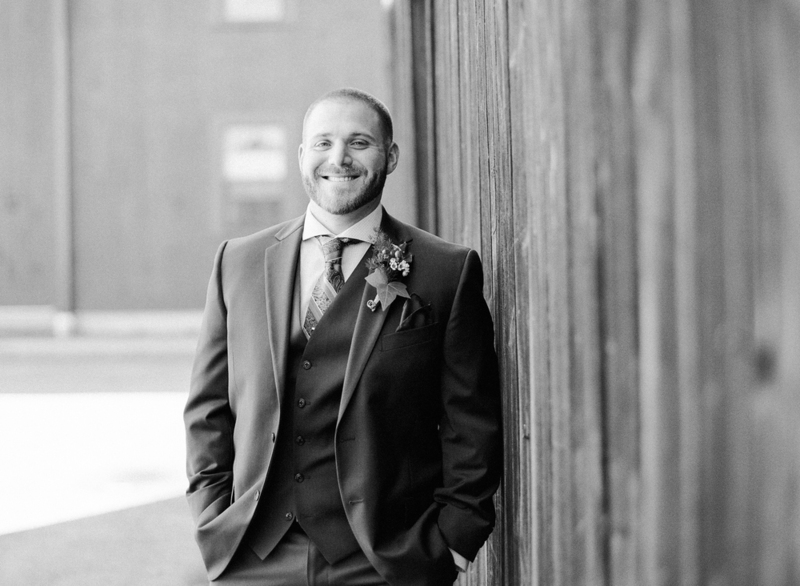 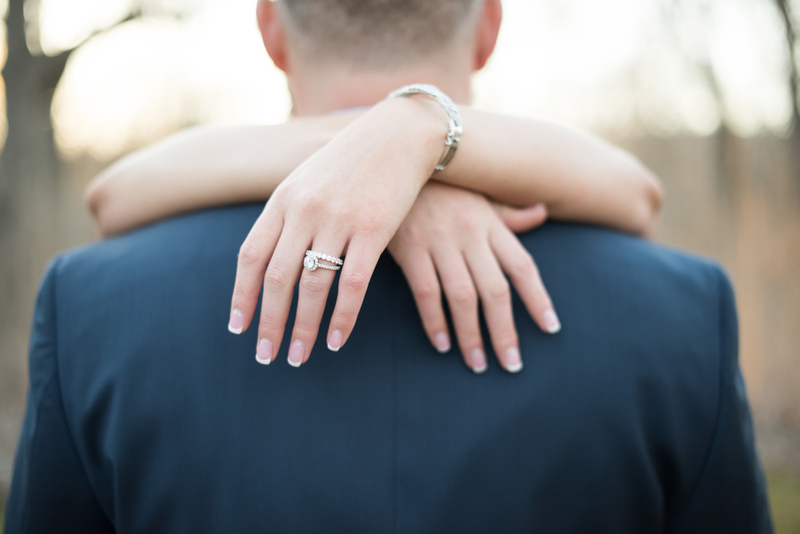 It was an absolute joy to document their special day and capture their love for each other!